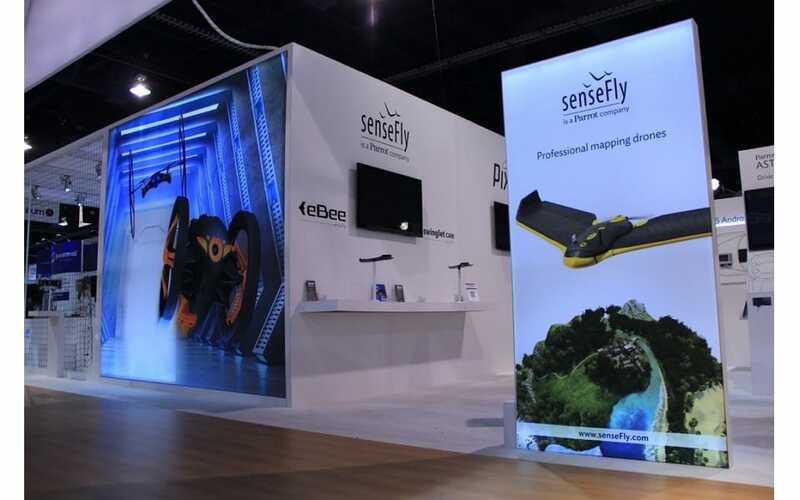 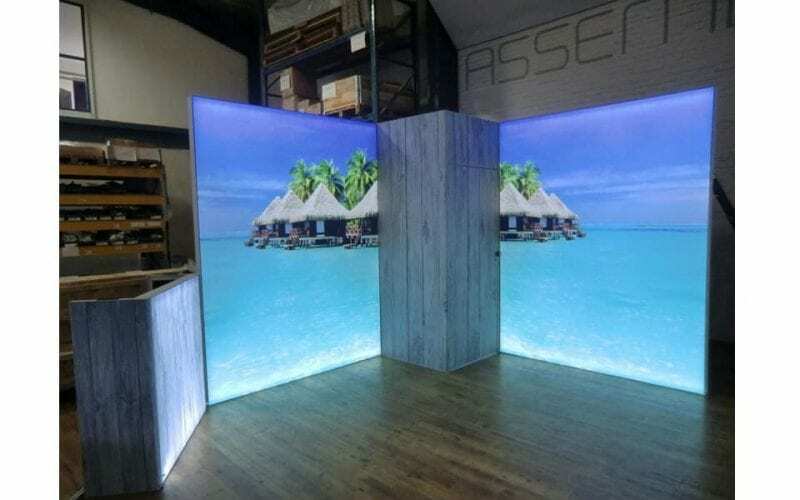 Illuminated Walls from Panoramic are custom-made, free standing aluminum backlit trade show displays featuring homogeneous lighting on easy to install silicone edge printed fabric panels. 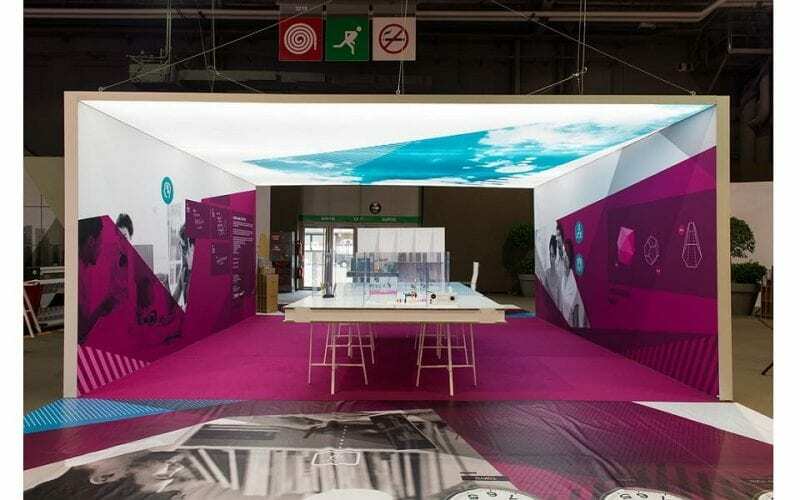 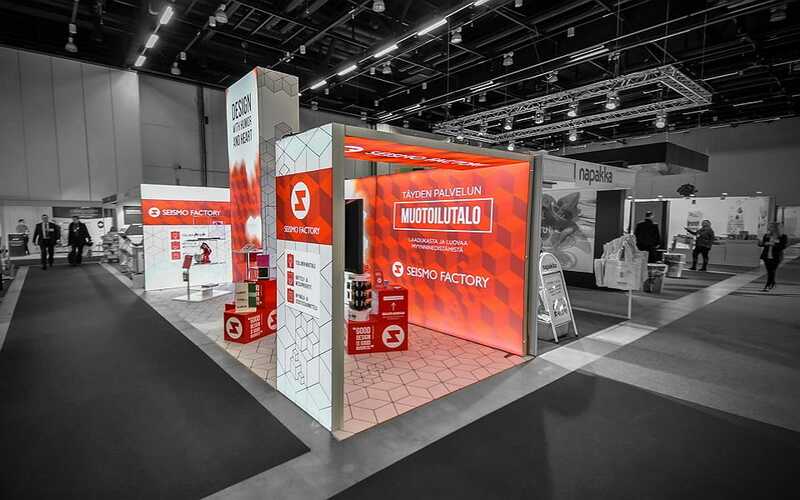 They can also be combined with the Panoramic® Exhibit modular system to achieve a consistent look throughout the booth with the same vibrant colors and quality as for the regular graphic panels. 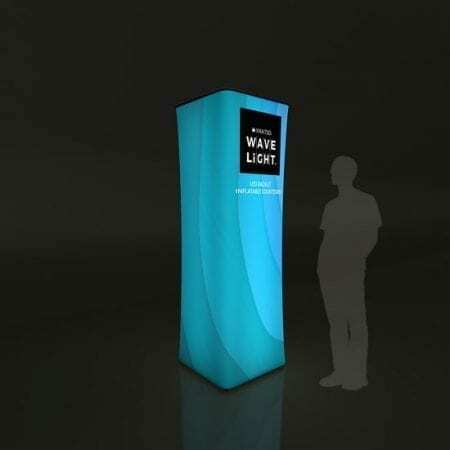 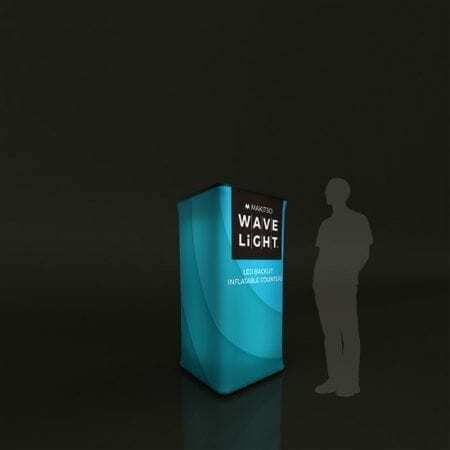 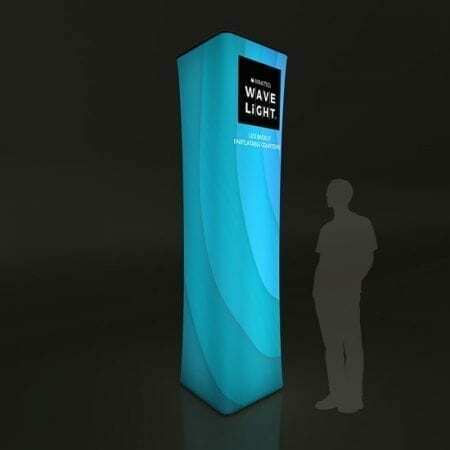 Backlit Trade Show displays from the Vector light box display line are available as simple stand-alone displays or as part of pre-configured trade show Kits (10’x10′ or 10’x20′) . 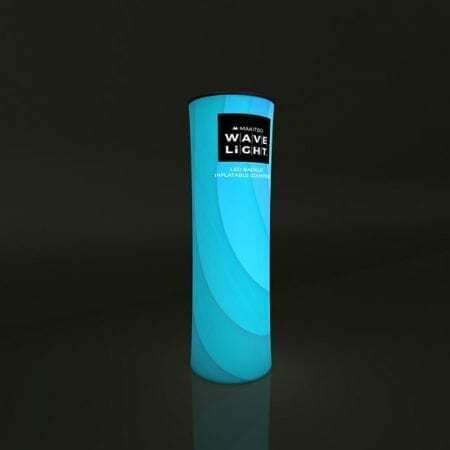 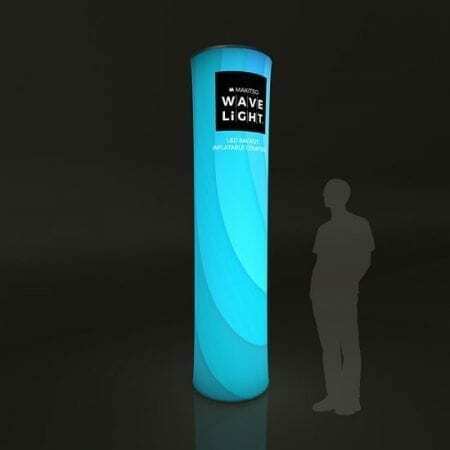 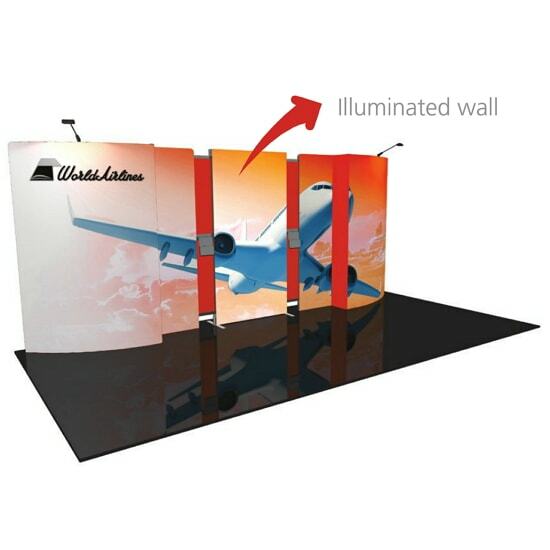 Why Select the Panoramic Premium Backlit Trade Show Displays? 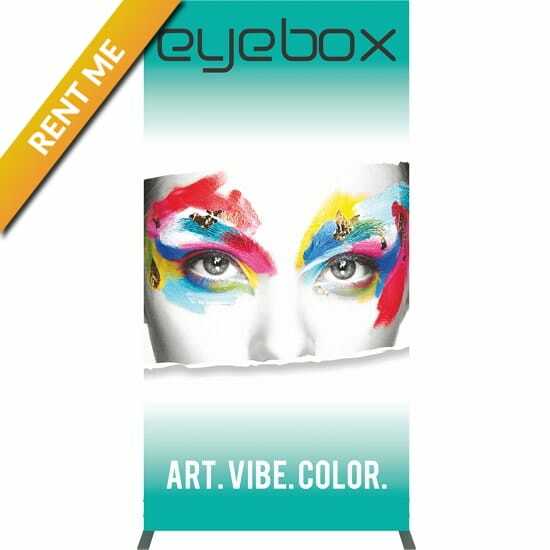 HIGH QUALITY BACKLIT MATERIALS: graphics are printed on a specially engineered light-diffusing fabric for optimal color rendering. 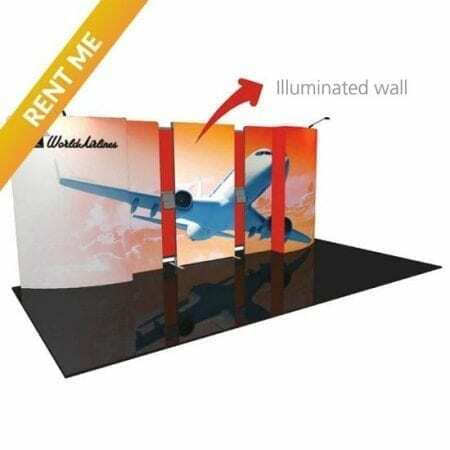 SINGLE OR DOUBLE-SIDED: single-sided illuminated walls come with a blackout material designed to trap and enhance the lighting inside. 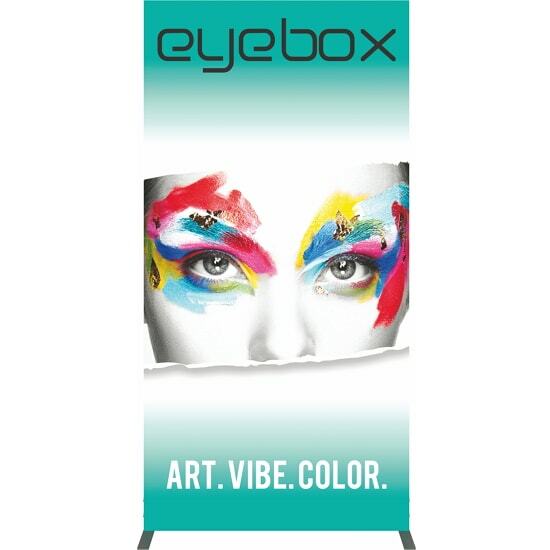 EASY TO CHANGE: the thin frame edge means that only your graphic is visible, while interchangeable graphics make the solution easily adaptable to your ever-changing communication needs. 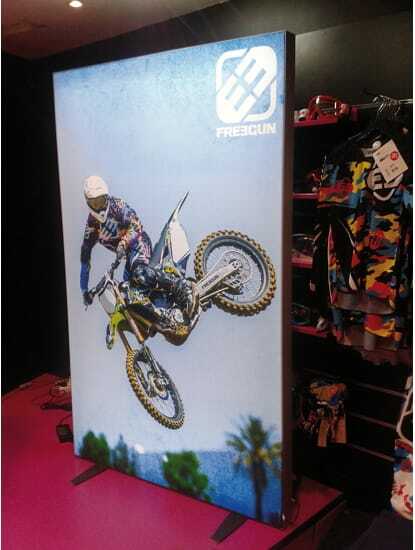 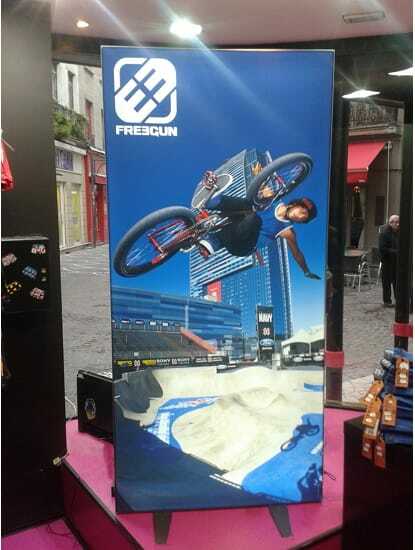 QUICK AND EASY SETUP – Panoramic® Backlit Trade Show displays quickly set up with Allen key. 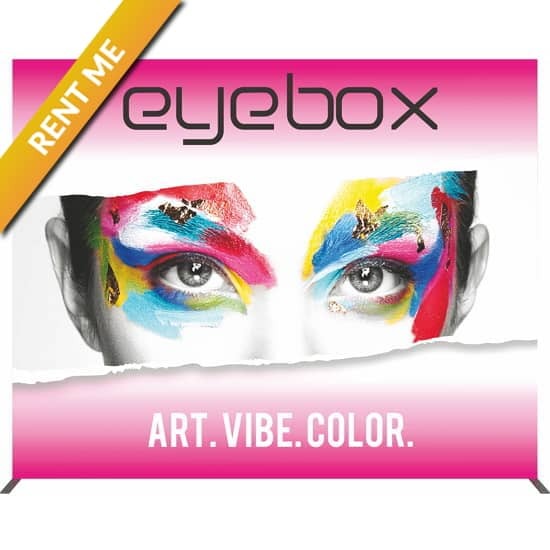 A 39″W x 79″H light box starts at $830.00 to rent, requires the purchase of graphics, or can be purchased for $1,995.00. 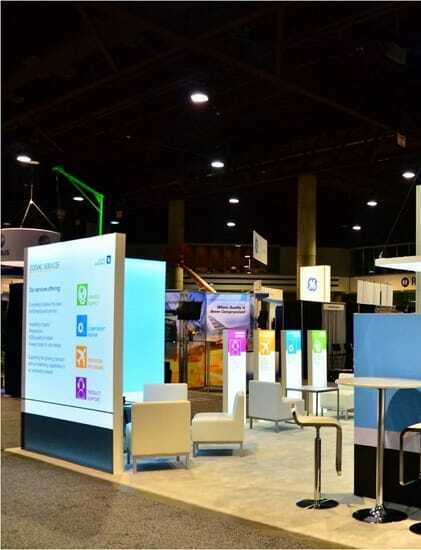 The Vector™ Light Box line of geometric-shaped rental backwalls, light boxes and counters combine push-fit fabric graphics with durable, aluminum frames and accents to create trending and noticeably sophisticated displays and spaces. 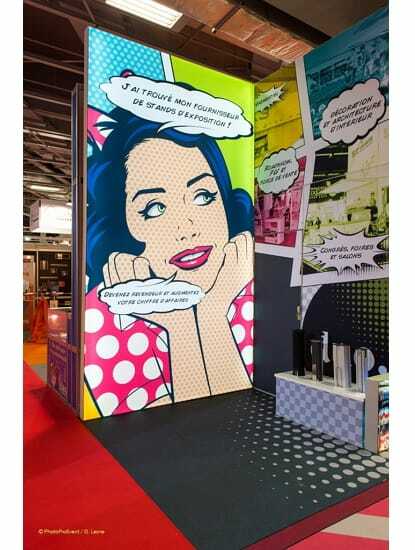 Back Wall : select the best size and style of backwall for the space and needs. Accents seen in the kits such as monitor mounts, lighting, back wall tables and literature holders are included in the rental. 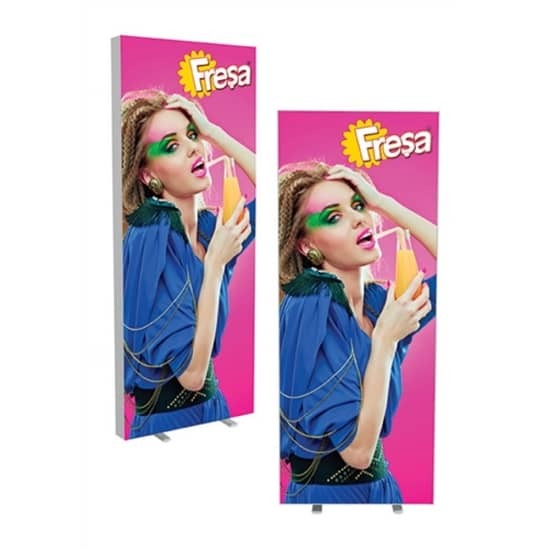 Counters – rent or purchase: select the size and style counter to add storage & more messaging – purchase: push-fit fabric graphics feature the desired messaged. 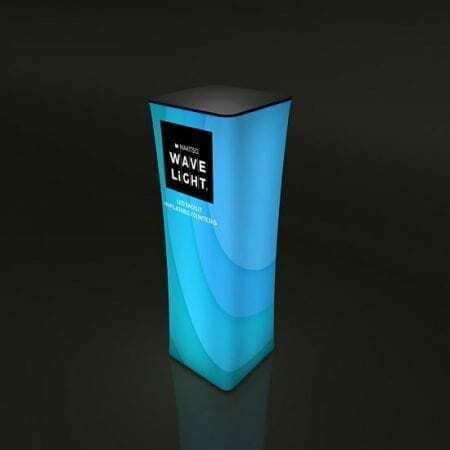 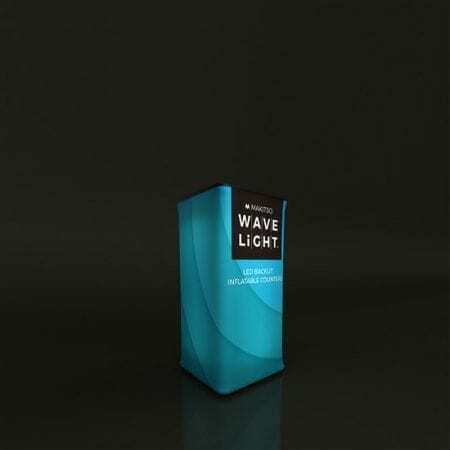 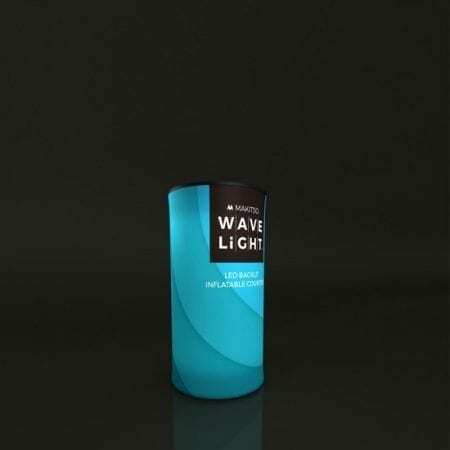 If you are in search of a classy exhibit that features clean lines and trendy features, the Vector Light Box Kit back walls are right for you. 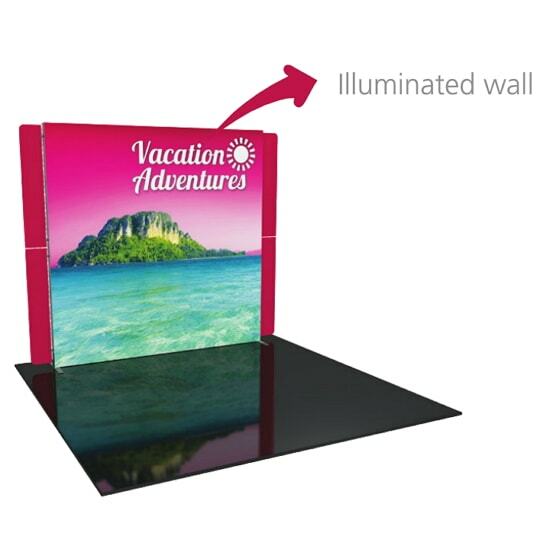 Vector Light Box Kits feature aluminum extrusion frames, accent lighting, counters (supporting the back walls), literature accessories, monitor mounts and interior LED edge lighting where indicated. 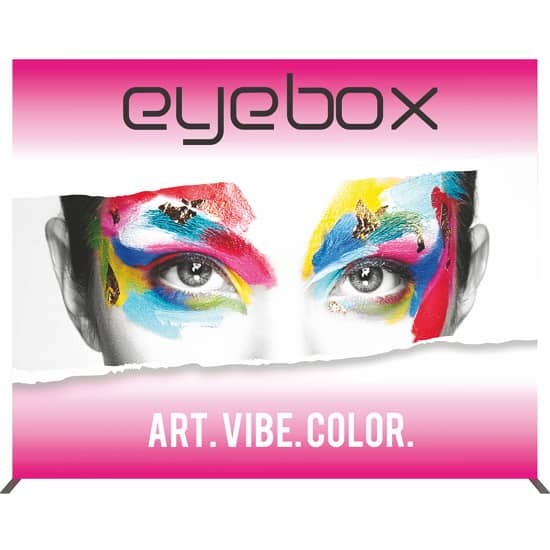 Vector Light Box Kits have easy-to-apply silicone edge push-fit fabric graphics. 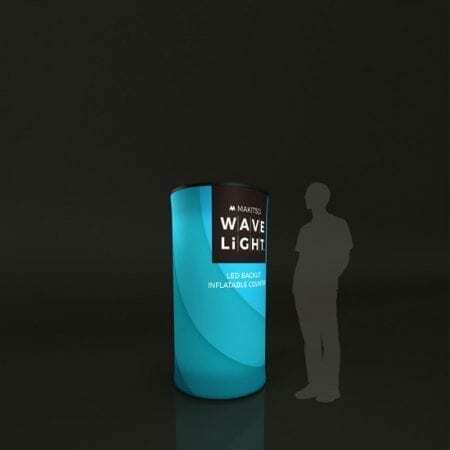 Don’t forget to select the counter that will provide the storage and tabletop requirements you need. 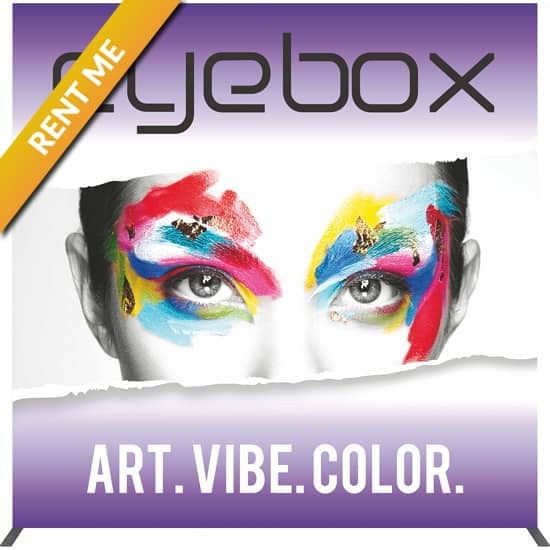 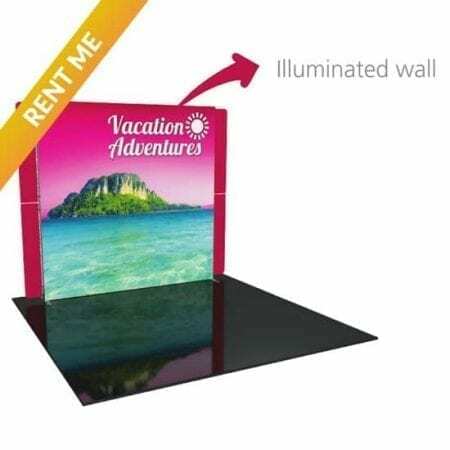 Vector Light Boxes are available for Rental or Purchase. 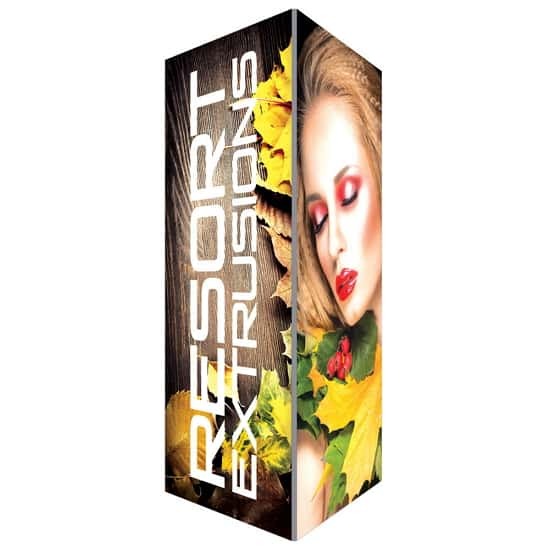 1 and 2-sided push-fit graphic options are available for purchase only. 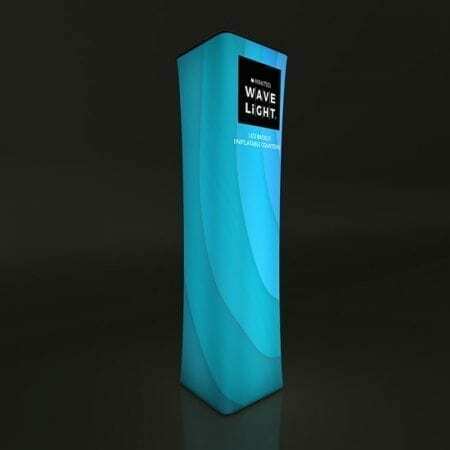 The Backlit Inflatable Towers are available in 3 heights- 59″, 7.5 ft and 10.5 ft and include a sturdy inflatable core, a custom-printed SEG graphic skirt, LED lights and a nylon carry bag for easy storage and transport. 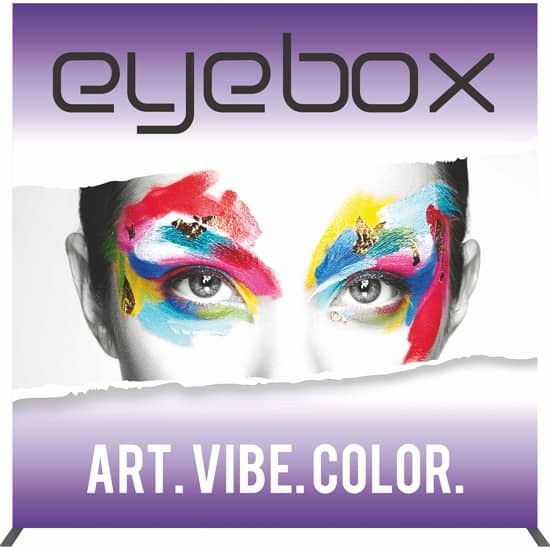 Available in both Round and Square styles. Inflates in under 15 seconds! 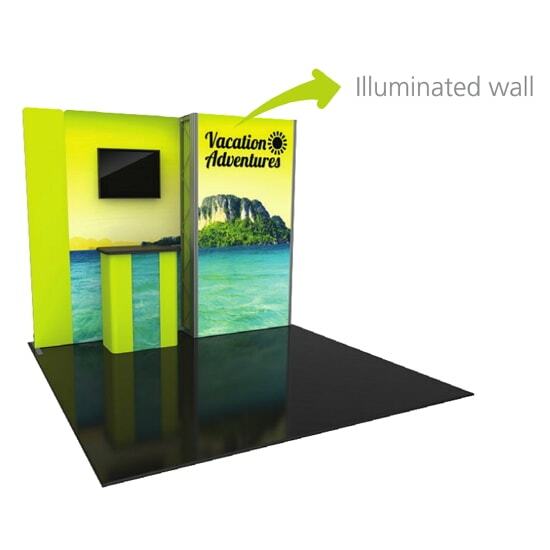 Our Portable Displays To Go is the place to go for one stop shop trade show exhibits and displays. 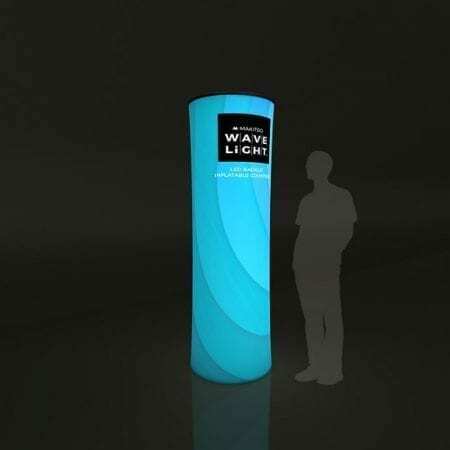 In the Portable Displays To Go we have a large inventory of products that don’t require large amounts of customization, and a quick turnaround with 3-5 days production time.